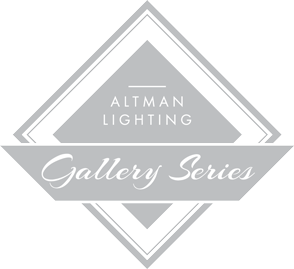 The Altman Pegasus 6 is a 6-inch white output LED Fresnel that is both Mains Dimmable and DMX controlled all in one luminaire (user selectable at the fixture). 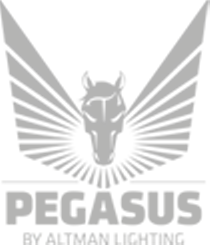 Pegasus replicates the soft light output that is expected from a theatrical or studio fresnel. 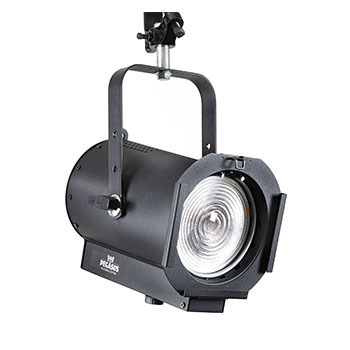 Under 150 Watts, the 6-inch Pegasus Fresnel far surpasses the output of 500 Watt incandescent counterparts.